I wasn't sure about this one at first. Poured neat, there are hints of toffee and caramel apple, but also a bit of a medicinal quality to the aroma. 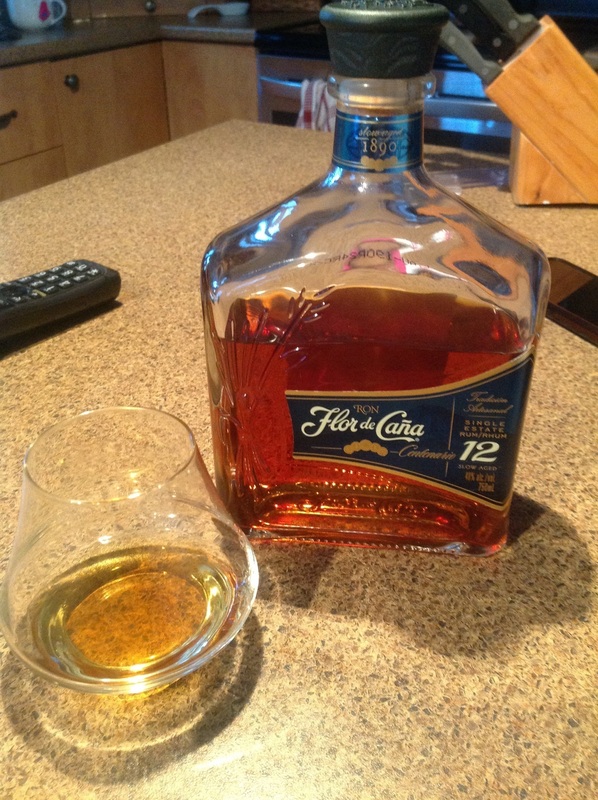 It has a light mouth-feel, but a full flavor of rum a caramel. Very little sweetness, but also very little burn. This would pair nicely with a Fuente Maduro.